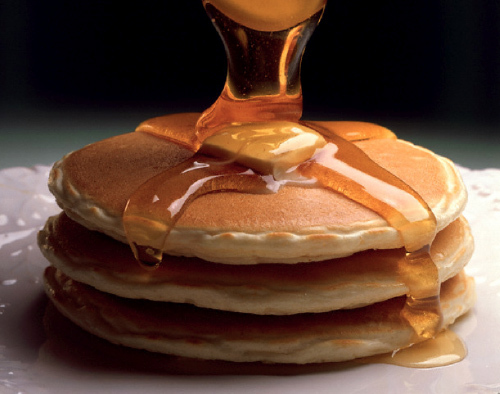 On Tuesday 4th of March, Shrove Tuesday, we will be selling pancakes to all students and teachers at the school at recess and lunch time. Pancakes will be $3 for a stack with your choice of ice cream, and maple syrup, chocolate syrup or strawberry syrup, you can also have sprinkles. There are drinks available for $2. All proceeds go to Caritas K’s and Project Compassion. Project compassion helps to fight poverty & social injustice around the world. This year we are aiming to raise $350 to install water systems in three houses for families to access safe drinking water in the Philippines.